Blog Who Is Dr. Husam Shaban? Husam Shaban, M.D., is a Consultant Oncoplastic Breast Surgeon, Oncosurgeon, and General & Laparoscopic Surgeon. Dr. Husam Shaban’s education has started from Cairo, Egypt with a Medical Degree from the College of Medicine, Cairo University. 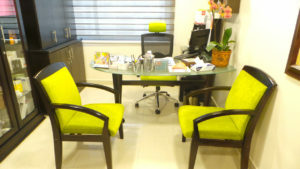 to acquire General & Laparoscopic Surgery, Oncology Surgery, Breast Surgery, and Oncoplastic Breast Surgery respectively. 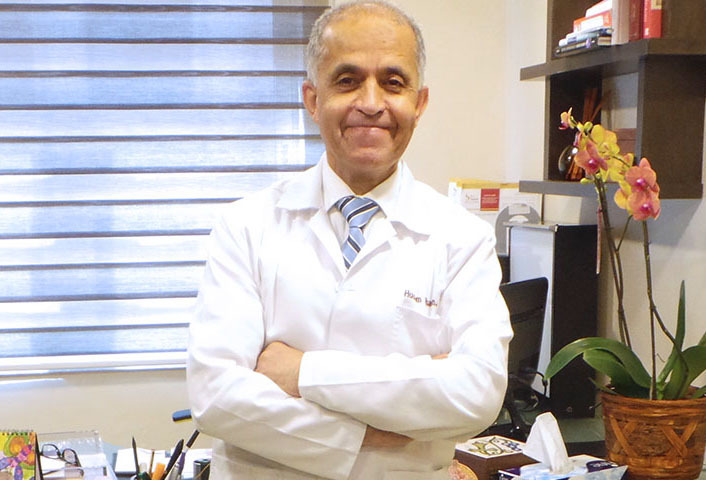 Dr. Husam Shaban has Started his professional journey in 1980 as a lecturer at the University of Jordan, two years later he moved to USA to practice in family medication. 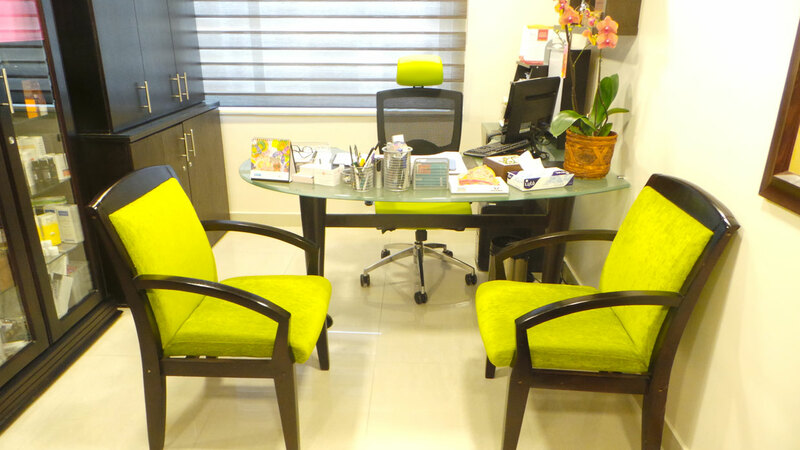 Thereafter he went back to Jordan in 1990 to set up a one stop breast clinic that is dedicated to fully fledged services pertaining breast diseases and early detection. 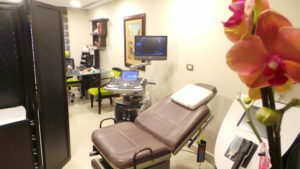 With over 25 years of experience in Breast Surgery, along with the following degrees and fellowships: American Board of Surgery; Jordanian Board of Surgery; being a member of Pan Arab Association of Surgeons; American Medical Association; Jordan Medical Association; Arab Medical Association Against Cancer; Jordan Oncology Association; Jordan Surgical Society; American Society of Breast Surgeons; American Society of Breast Diseases; and the International Academy of Medical Ultrasound; Dr. Husam Shaban has committed himself to continuing medical education along with clinical courses in General Surgery, Laparoscopic Surgery, Breast Oncoplastic Surgery, and Oncology Surgery. 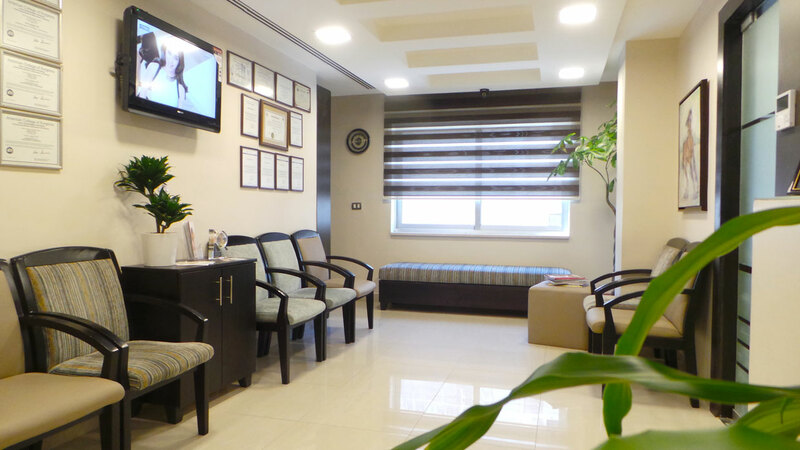 Dr. Husam Shaban has found Shaban Breast Clinic that is now considered the one and only breast clinic in Jordan and Middle East specializing in Breast Diseases, Cosmetic Breast Surgery, and Early Detection. Get to know all services which Shaban Breast Clinic provides. At the present time, Dr. Husam Shaban travels abroad at least twice yearly with other annual short trips to attend clinical courses and workshops in order to keep himself updated with new medical techniques, technologies and clinical skills; to offer the most convenient medical atmosphere followed with preeminent healthcare. 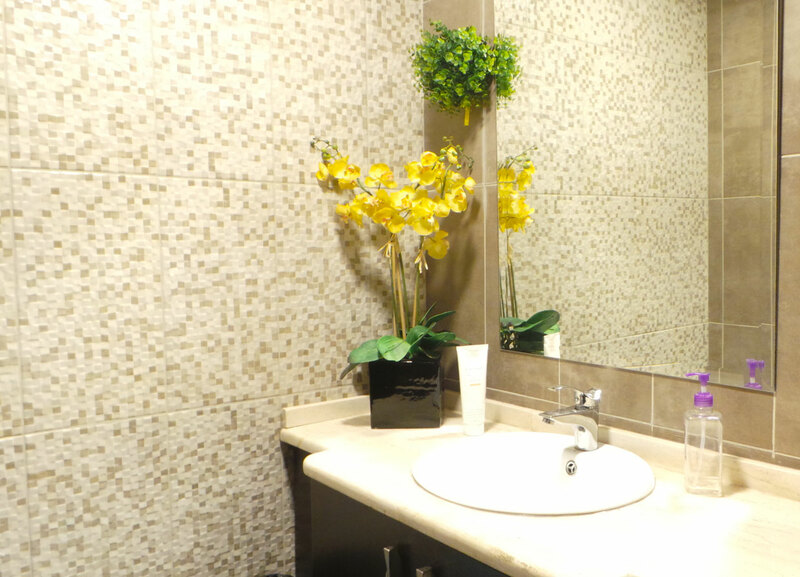 Dr. Husam Shaban’s professional experience in addition to his long term commitment have been involved with the highest quality medical standards as a sustainable resource to continuing the growth of a specialized center for breast diseases and early detection. Dr. Husam Shaban aims that all women become totally mindful and in charge of their health to give and live all love, sympathy, and tenderness.